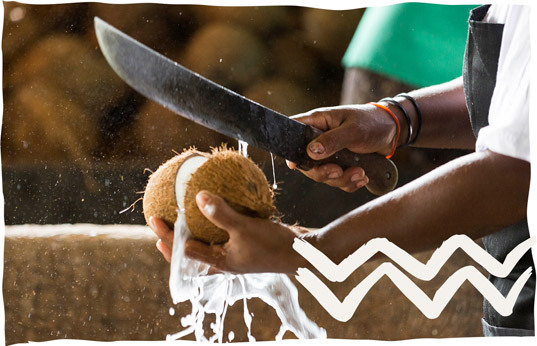 In the pristine Solomon Islands, locally grown, wild-harvested organic coconuts are hand-pressed into pure, organic extra virgin coconut oil within one hour of being opened. How? 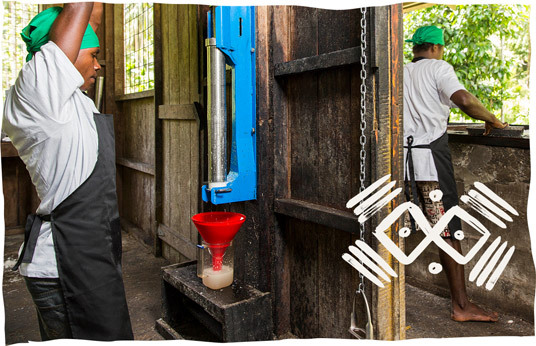 We invented the DME® coconut oil press that’s set up in the villages where the coconuts are grown. 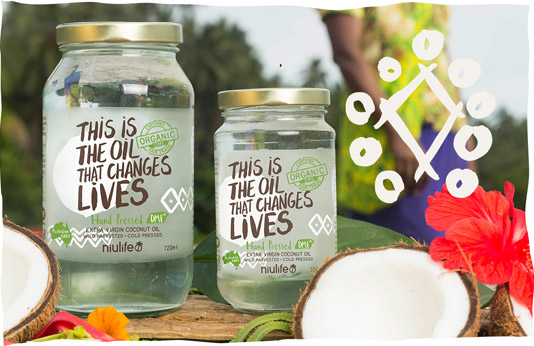 Hand-pressed within an hour of opening the coconut and then triple filtered, Niulife DME® Extra Virgin Coconut Oil is the only 100% village-produced, Australian-owned, certified organic coconut oil that gives all profits directly back to the communities that make it. 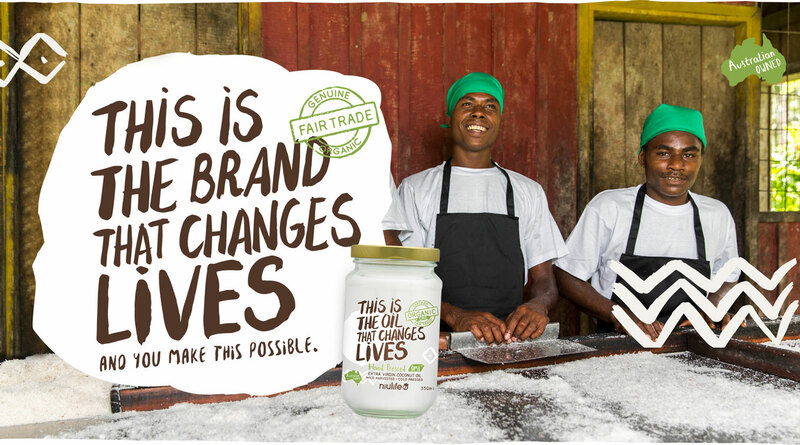 Our DME® process is easy enough for women, youth and even the disabled to use, with cash-flow generated from the sale of Niulife coconut oil flowing back into providing jobs for the whole community.